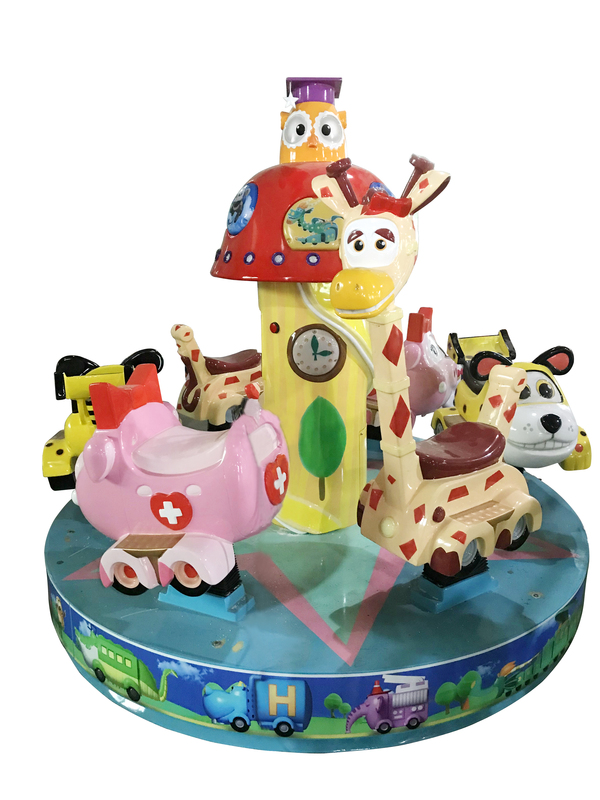 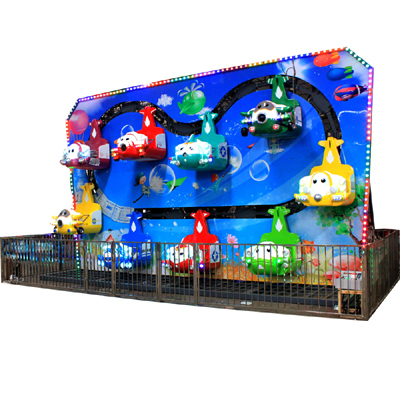 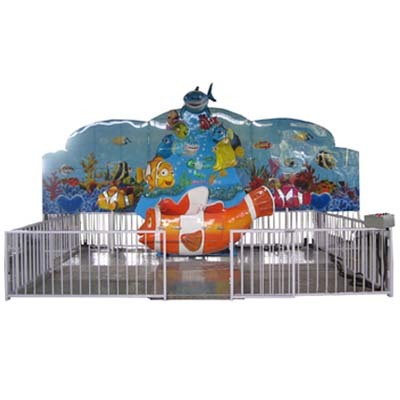 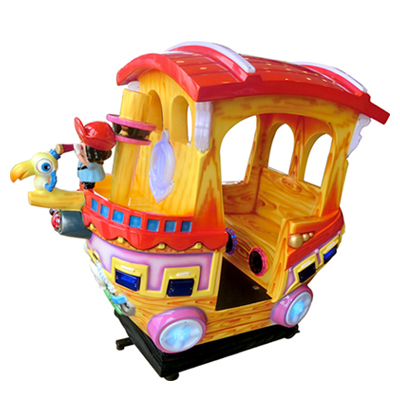 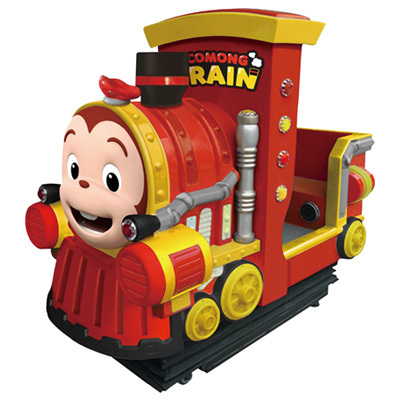 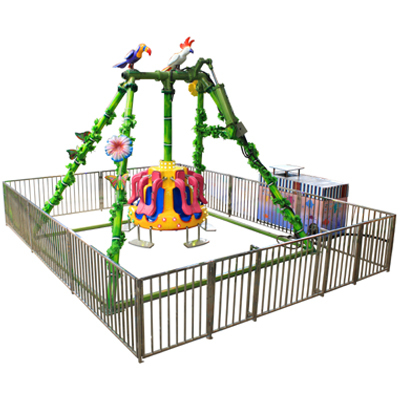 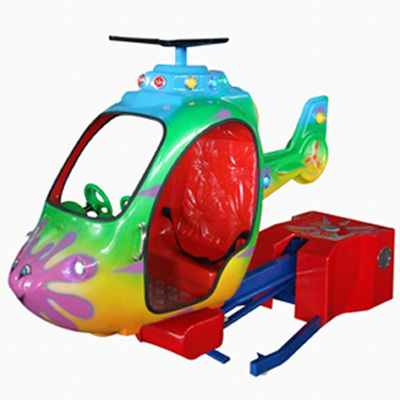 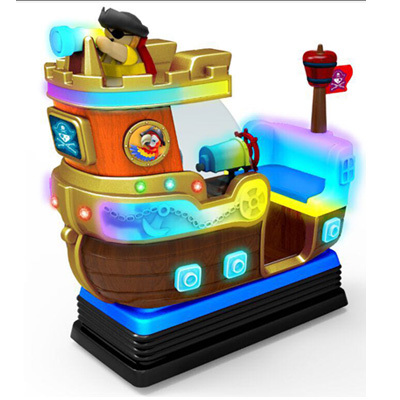 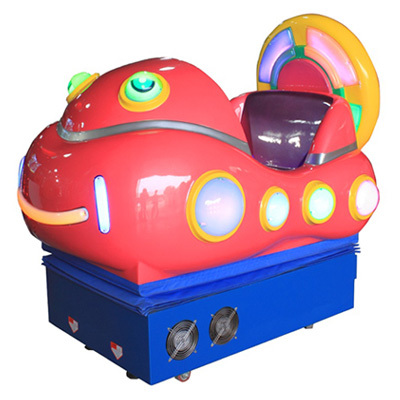 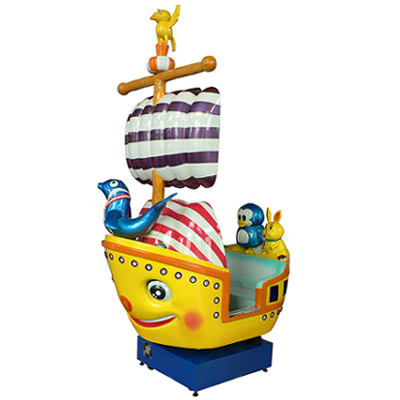 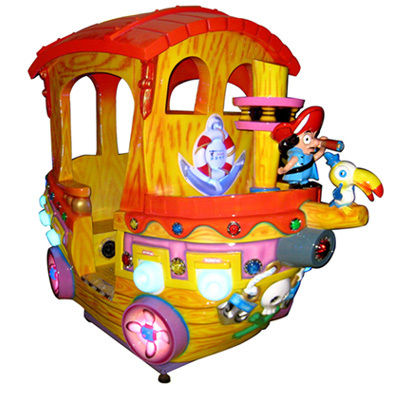 Realistic, colorful, cutty outlook Inte..
Children can enjoy the fun of Kiddie R..
Children can enjoy the fun of Kiddie Rid..
1) Ride on the seat, then insert coin(s)..
Ride on the Motorboat and insert coin. 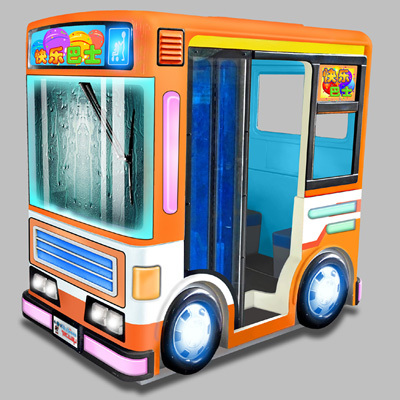 ..
Educational Game under HOPE JAPAN Licens.. 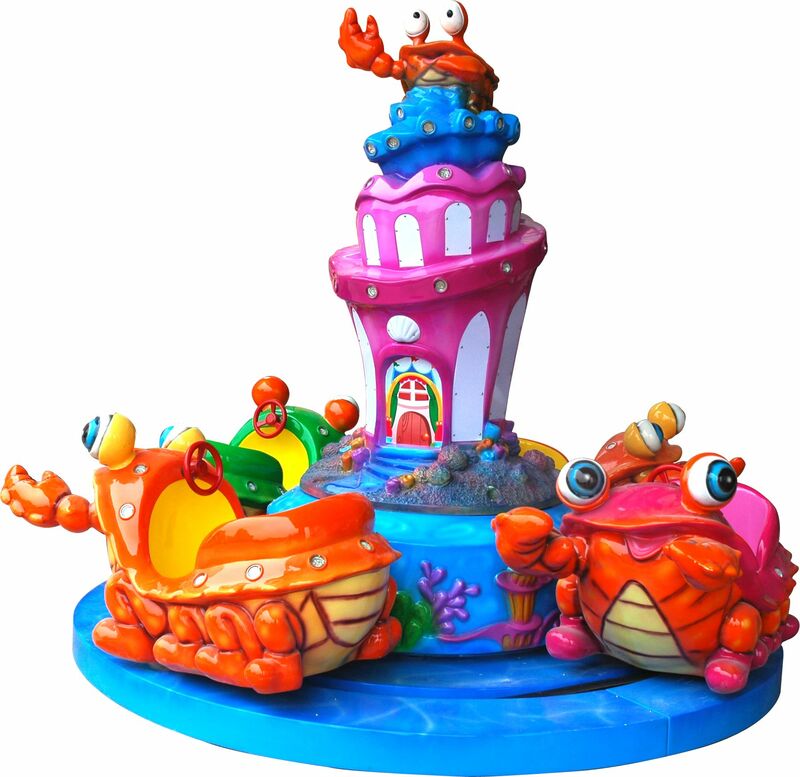 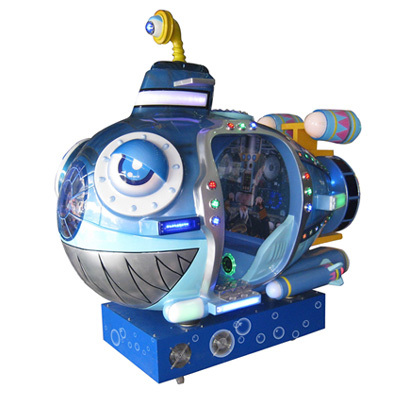 Vivid imitation of external, turn the wh..
Are you ready for the under Sea world? 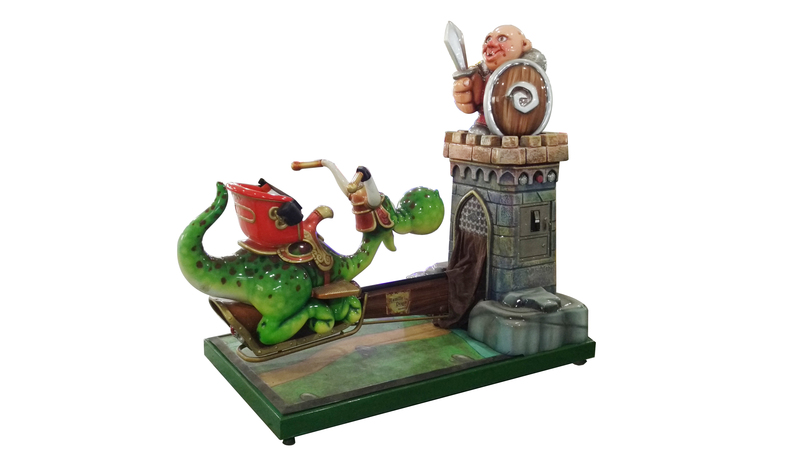 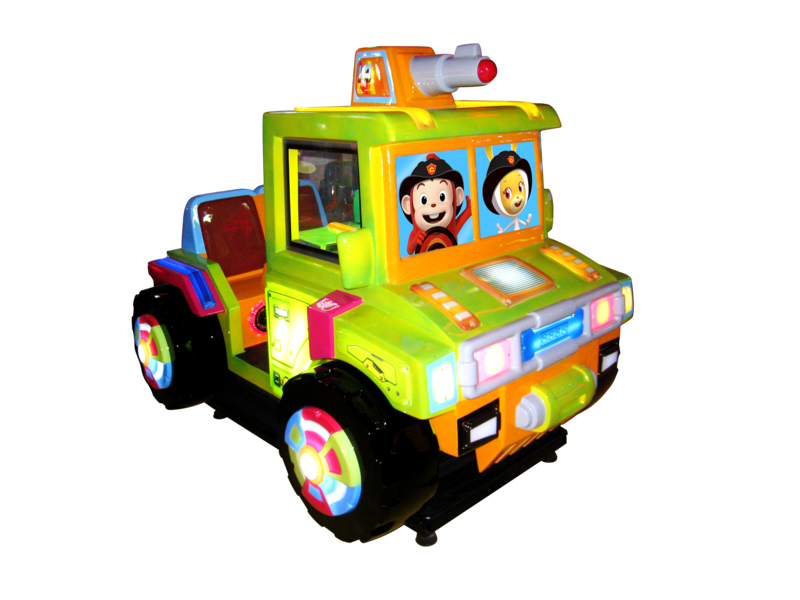 H..
Insert coin and turn the wheel to select..
Mini Train Creative, realistic, color.. 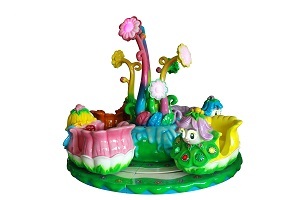 Flower Fairy Control box operated 4 C..
1.Enjoy the Fun of Fishing! 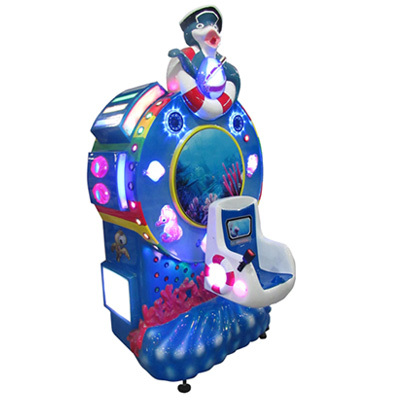 2.Unique..
Crab Family (Control Box Operated) 4 Ca..
Creative outlook 6 players Remote Cont.. 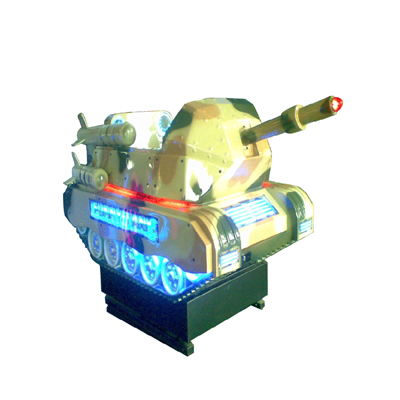 Sit on the machine, insert coins to the ..
Insert coin(s), the game starts to move ..
Military theme with comic outlook PC..
Come little prince! 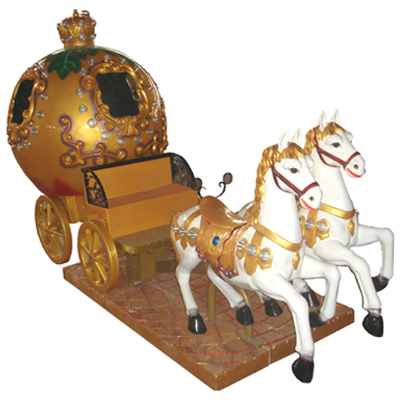 Come young princ..
(Under M.P. 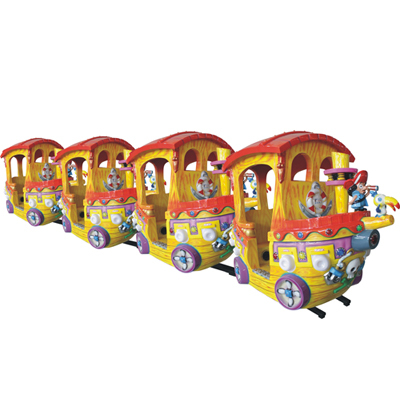 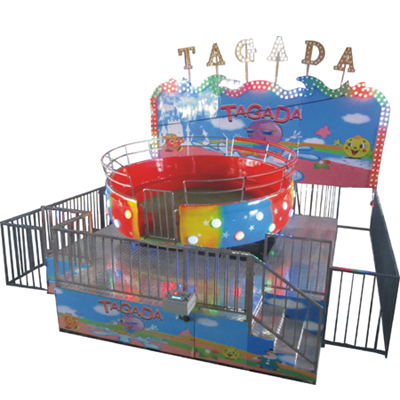 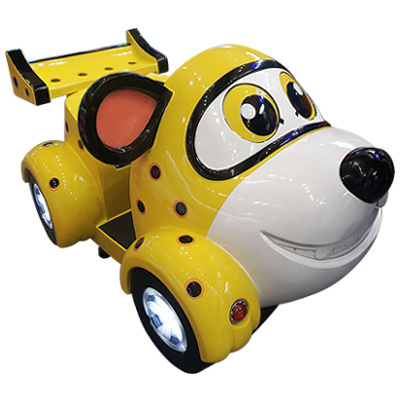 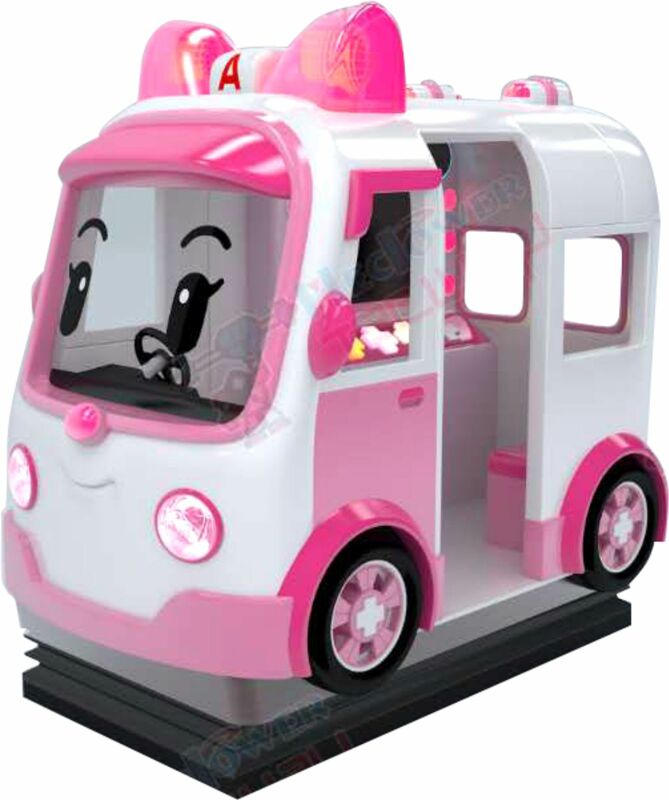 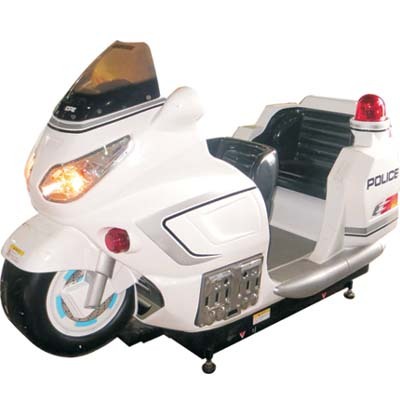 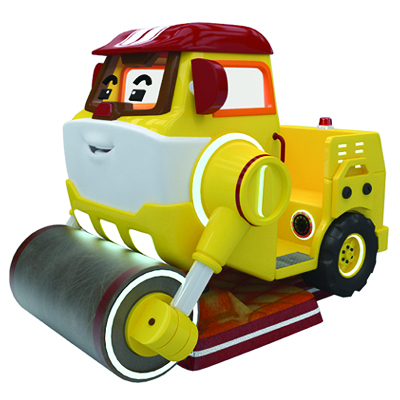 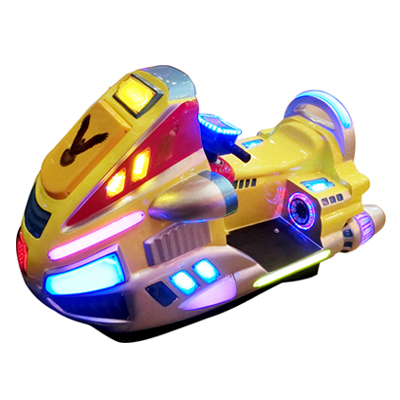 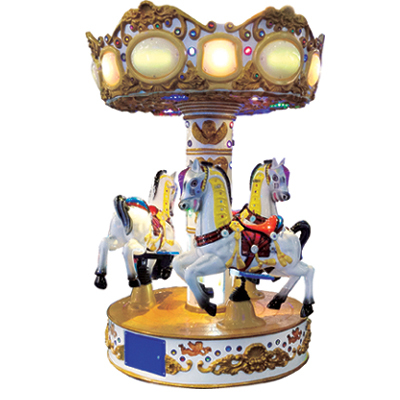 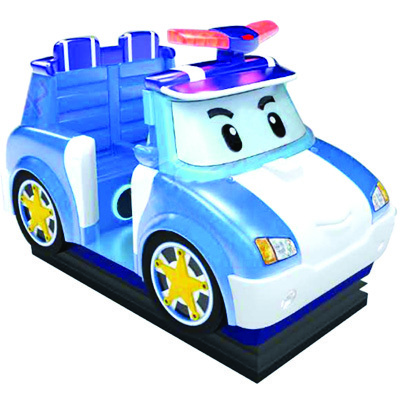 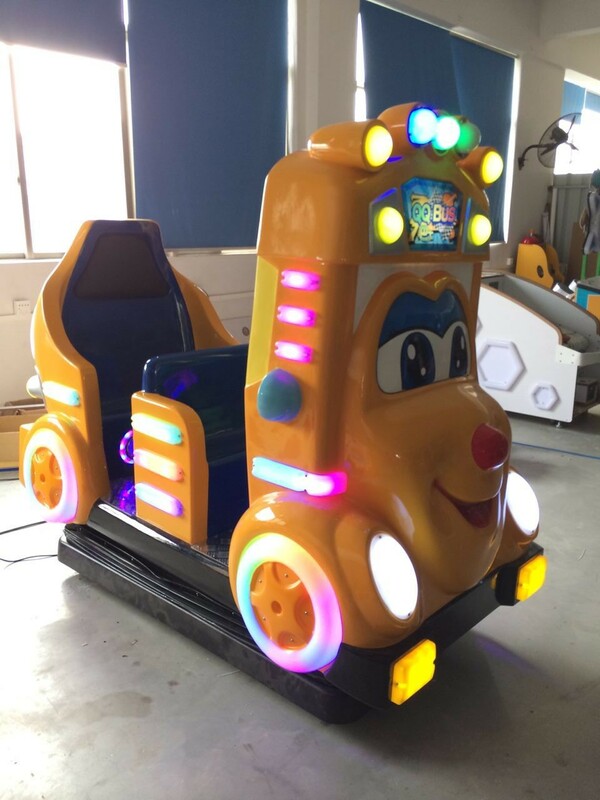 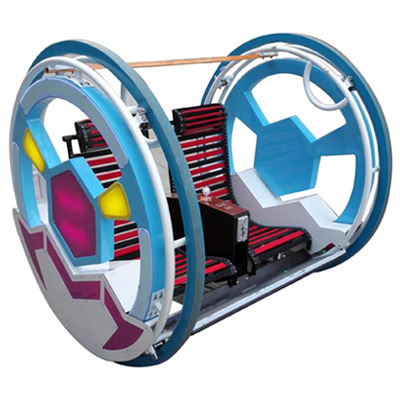 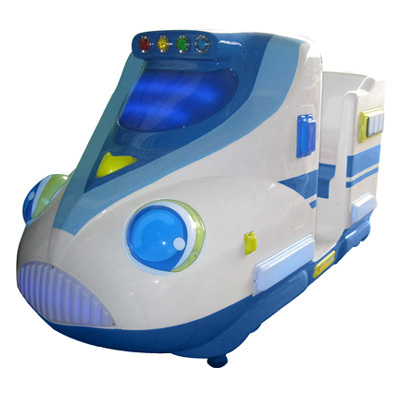 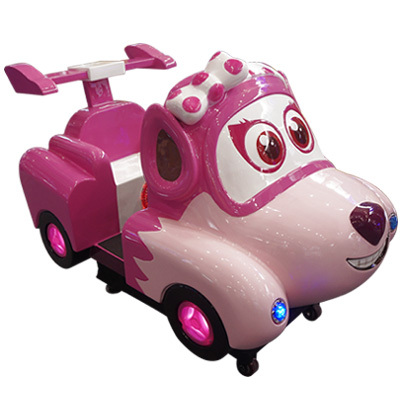 Group Licensed) Ride on t..
Power Consumption: 170W (AC100V 50-60Hz).. 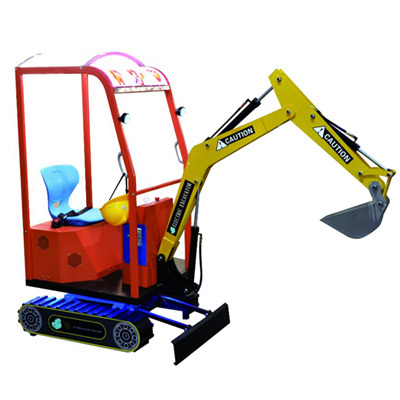 Dig sand or ball for more fun! 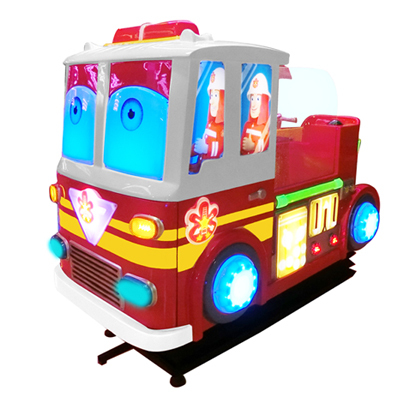 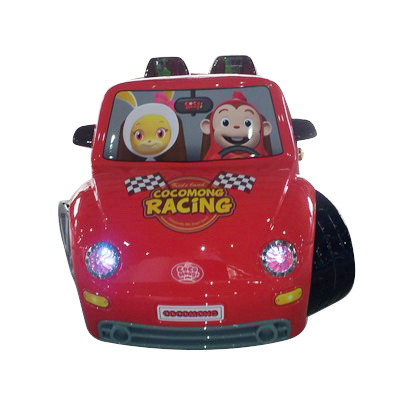 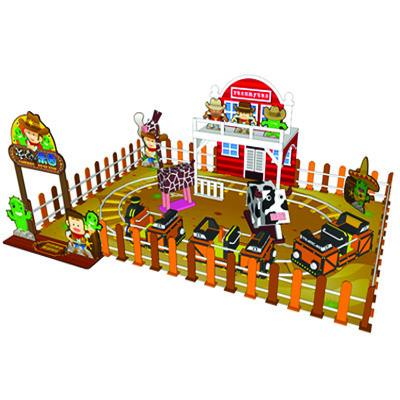 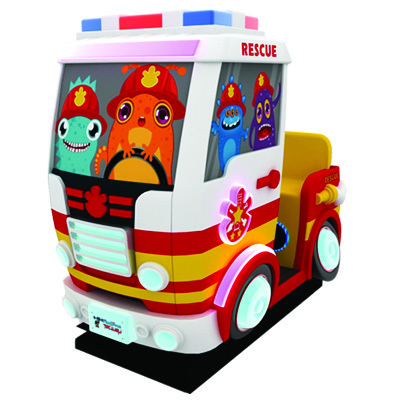 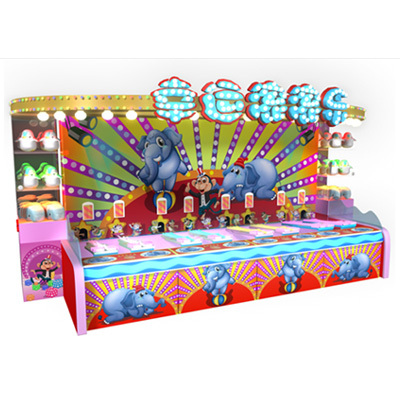 Selectiv..
Creative outlook and exciting game for..
Interactive Kiddie Ride with Monitor ..
New Carnival Game with high income, 8 ..
Ride on the Rally Car and insert coin, p..
1. can be coin-operated. 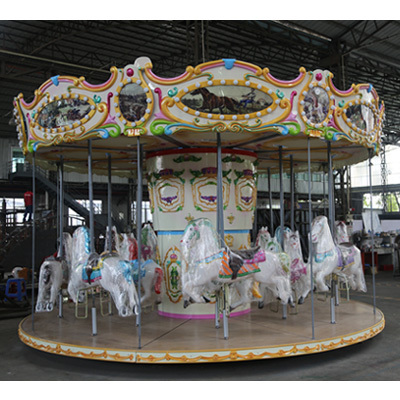 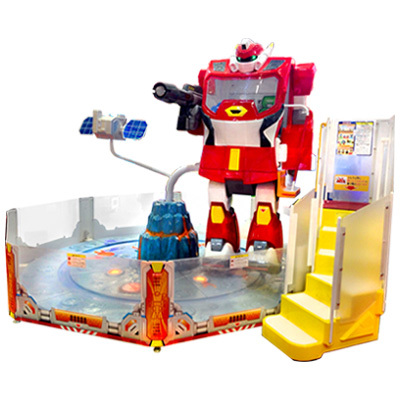 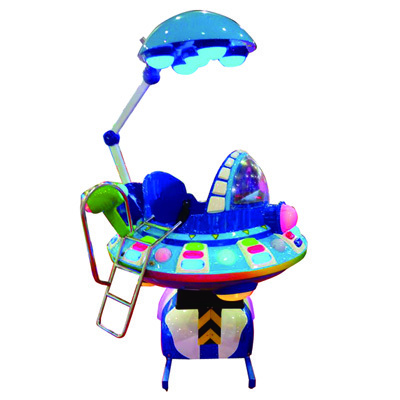 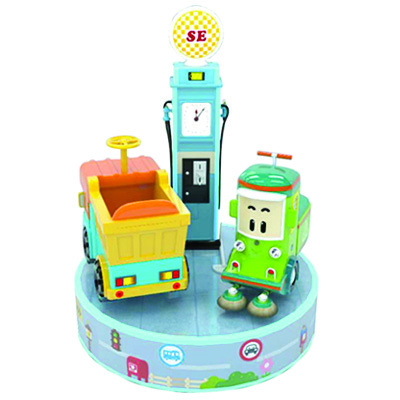 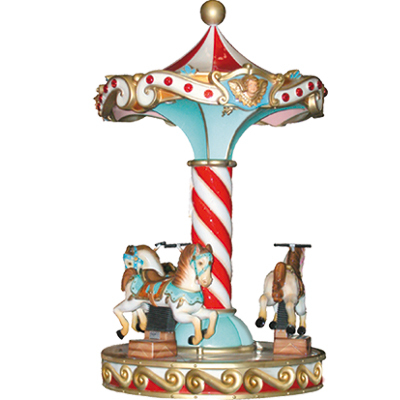 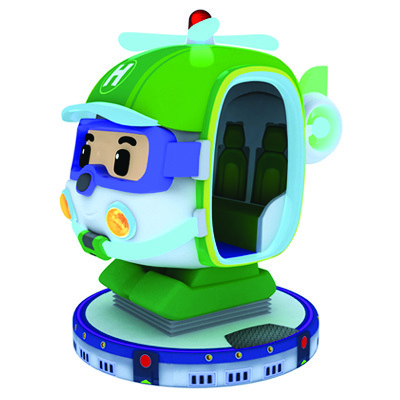 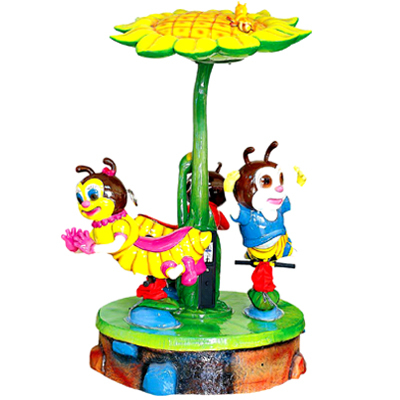 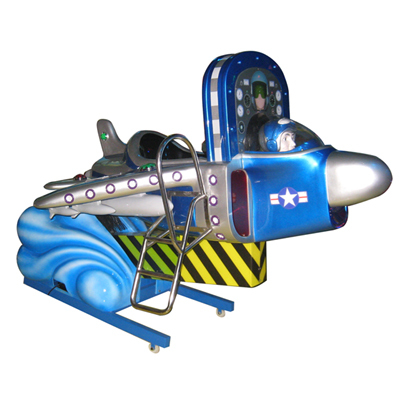 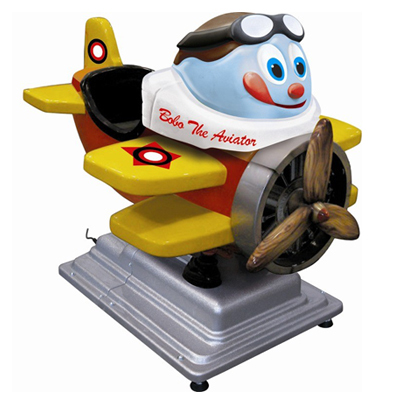 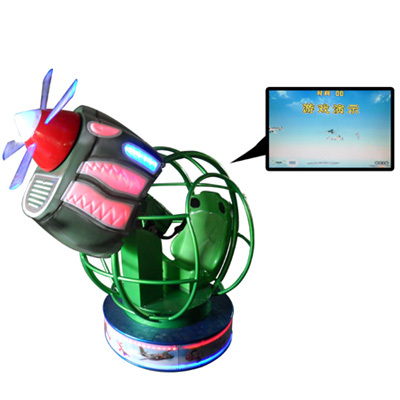 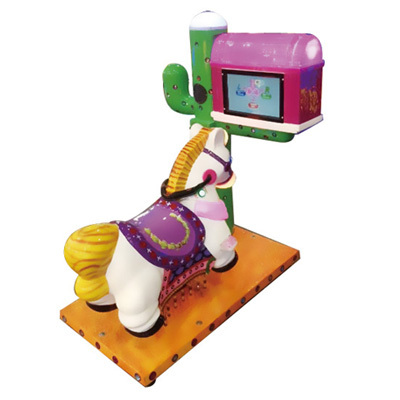 2. can change ..
Kiddie Ride with ball shooting game and ..
Insert coin(s) and press the green butto.. 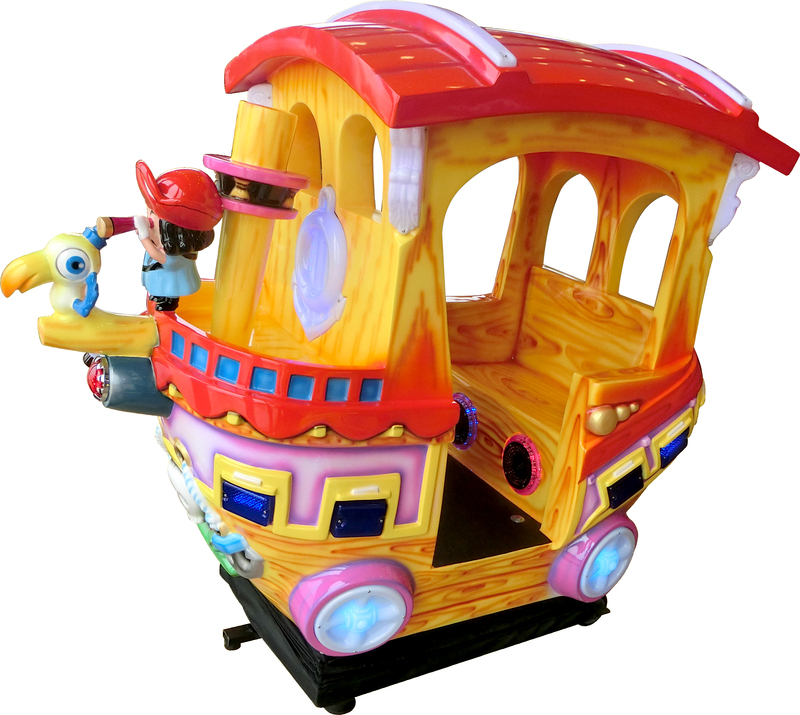 Realistic, colorful, unique outlook. 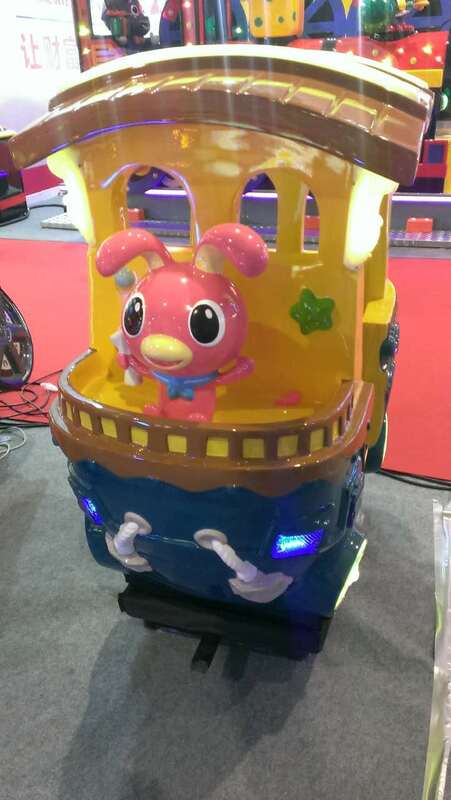 ..
(Under M.P. 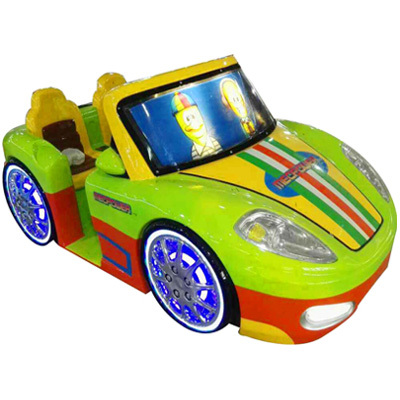 Group Licensed) Interacti..
Creative outlook. 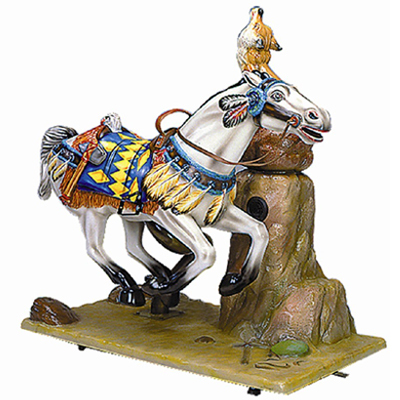 Stable and reliable.. 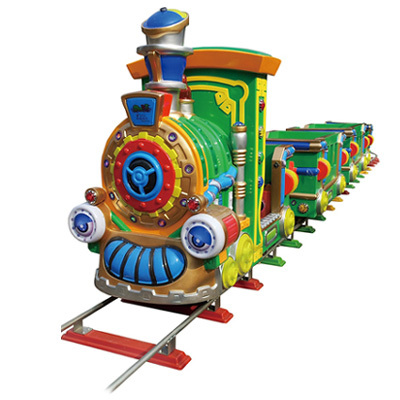 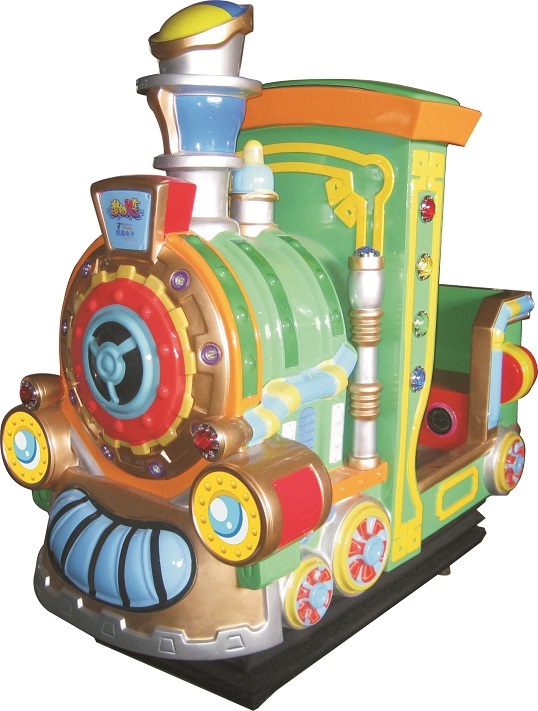 Passengers: Total 5 Kids Locomotive: ..
Creative outlook and novel playing. 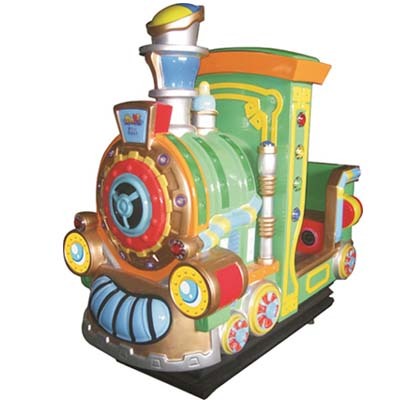 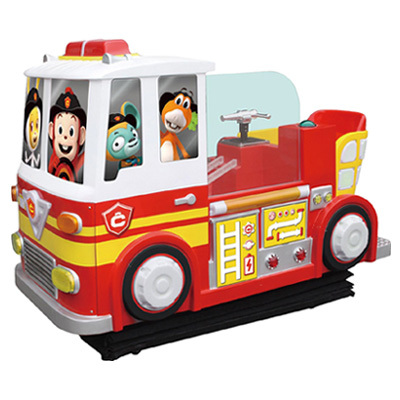 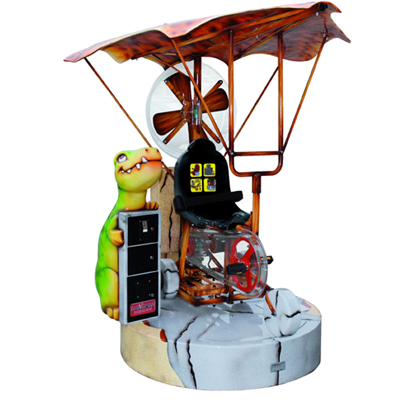 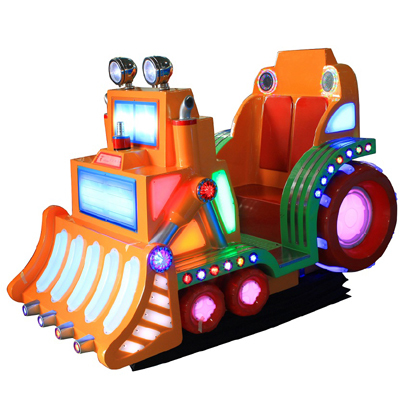 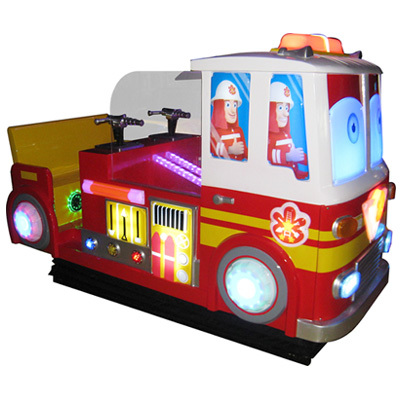 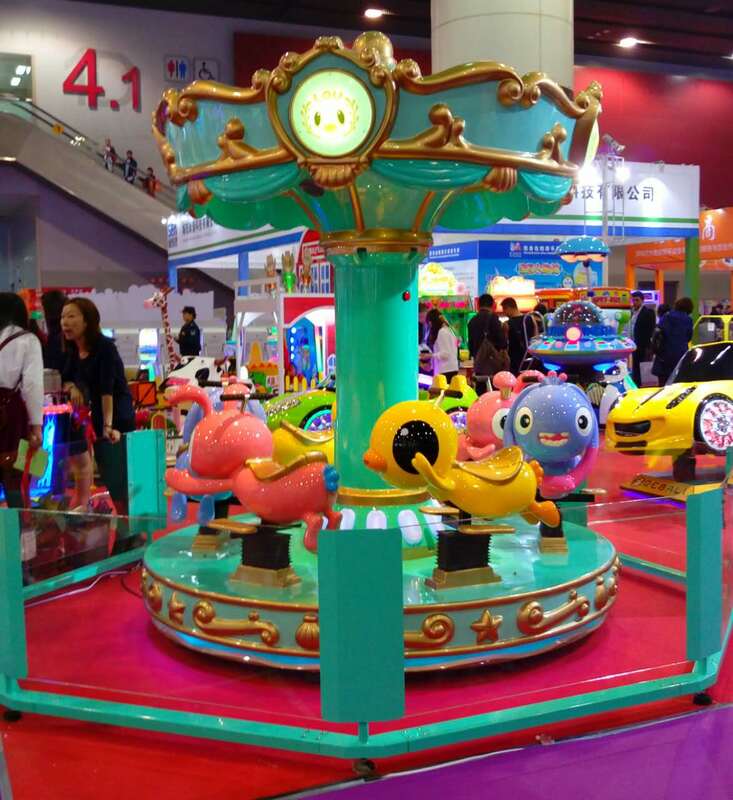 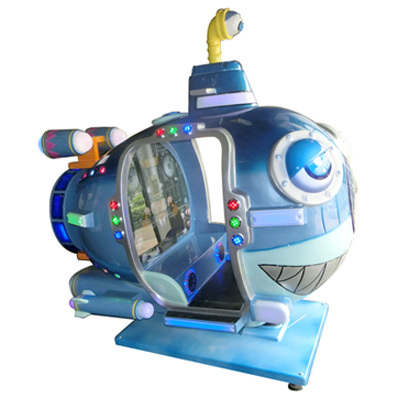 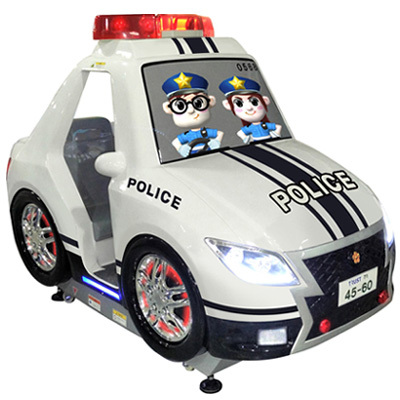 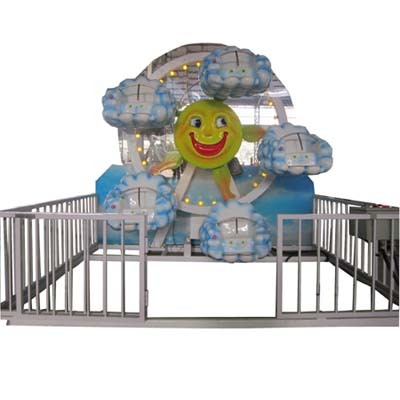 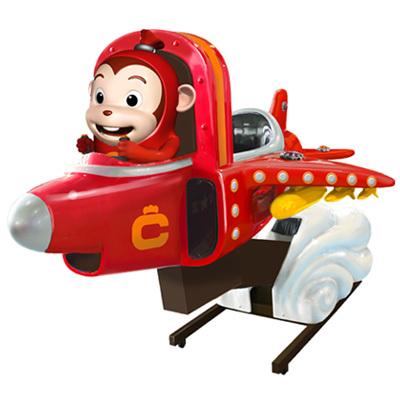 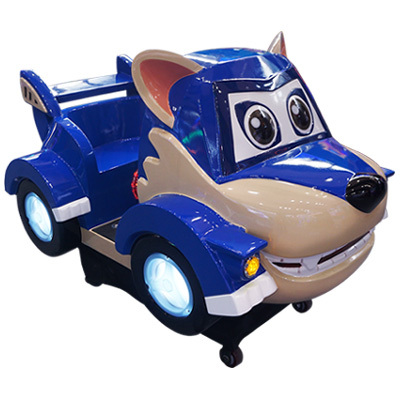 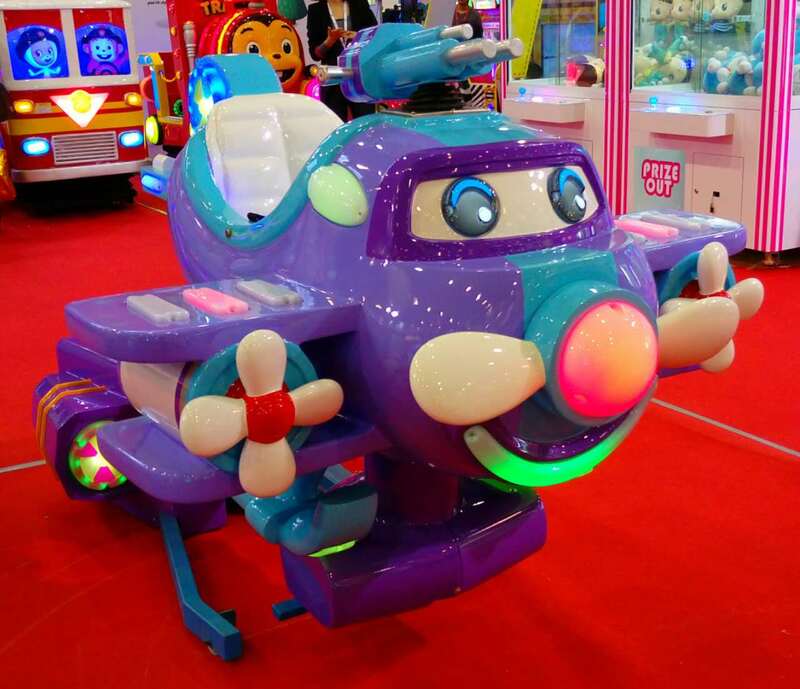 Sit..
Interactive Kiddie Ride with Monitor In..